Why do checked bags get lost? They are mishandled at airports during transfers and loading. This is often corrected within a few days. The paper tag used by airlines is detached or damaged, and there is nothing else on the bag to identify it as yours. Click here to know more about lost luggage facts. Fill in the standard airline Property Irregularity Report (PIR) at the lost luggage counter, including your TRACE ME Serial number in the bag description. Send a photo of the completed PIR (preferably) or at least the PIR number to us ASAP at support@tmlt.co.uk, and provide your latest contact information (email and phone). It’s essential so we can help you. Whilst the airline does a search, so do we. Your Smart ID can help with this. Either the airline will find your bag, or the baggage handlers will contact us, quoting your unique TRACE ME Serial number. Using contact details stored securely in our database (certified ISO 27001), TRACE ME and/or the airline will inform you that the bag has been found. The airline will then arrange return of your bag. Email TRACE ME at support@tmlt.co.uk, giving us details of when and where you believe the bag has been lost and your contact details. 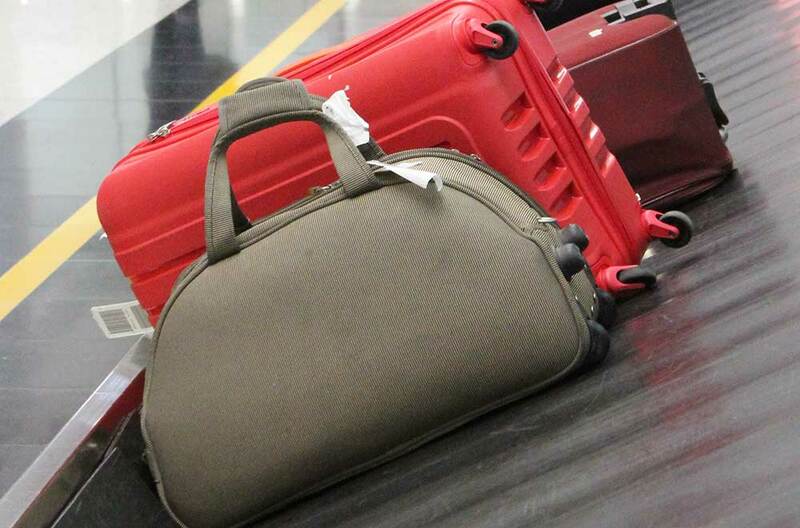 If your bag is found, there is a possibility we will be notified. If so, we will endeavour to connect you with the finder.